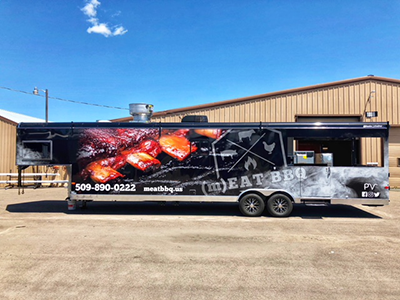 Spokane newest and largest food truck is Al Batson's (m)EAT BBQ, an amazing 40' long truck and trailer with commercial kitchen and bathroom inside. The menu features traditional barbecue meats (brisket, pulled pork, pork ribs, beef ribs, chicken) as well as many specials (pork belly burnt ends, tri tip, local sausage, and more). The sides will be rotating and be unique and local. Seasonal veggies, mac & cheese, pasta salad, potato salads, etc. will all have a Spokane or Northwest flare. When you want to entertain in a big way, (m)EAT BBQ offers full-service catering for events, weddings, birthdays, corporate parties and more. You can also call ahead for large to-go orders. The number is 509-890-0222. 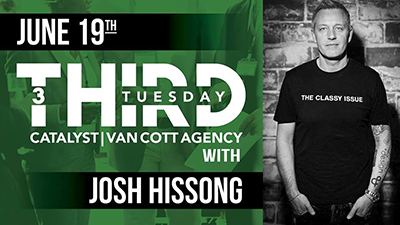 Architect extraordinaire Josh Hissong is the featured guest speaker at Bozzi Media's free Third Tuesday event, this Tuesday, June 19, from 5-8pm at Chateaux Rive in the Flour Mill. Go to Third Tuesday on facebook for more information and to sign up. Eric Tipton has been promoted to Accounting Manager at Spokane Federal Credit Union. 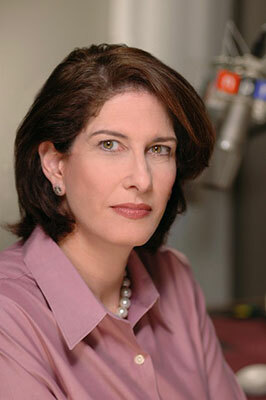 Tipton previously held the position of Assistant Controller and has been with the Credit Union since 2008. Megan Shover has been promoted to Vice President of Administration at Spokane Federal Credit Union. Shover previously held the position of Human Resources Director and has been with the Credit Union since 2014. 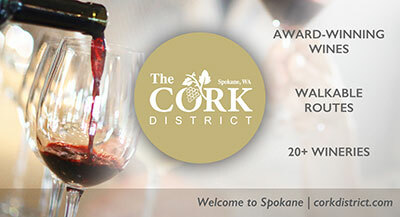 Benefiting Spokane's primary safe shelter for domestic violence survivors, YWCA Spokane invites the community to attend the 12th Annual 'An Evening In Tuscany' benefit held Friday, July 13 from 5-10pm. 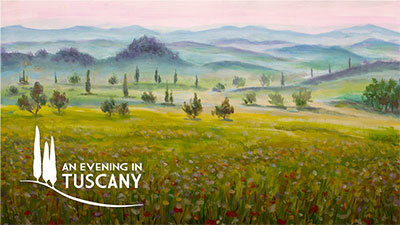 This Tuscan-inspired evening of local wine, art, dining, and entertainment will be held again at Barrister Winery, 1213 W Railroad Avenue. This event will feature a Tuscan street fair, a silent and live auction focused on local arts, artists, and entertainment, including an original piece donated by Father Bruno Segatta. Ticket cost is $85 per person or $640 for a table of 8 and are available online at ywcaspokane.org or by calling 509-789-9305. Attendees will join YWCA Spokane in a common goal of supporting the peace, justice, freedom and dignity of the women and children served through YWCA’s domestic violence safe shelter. 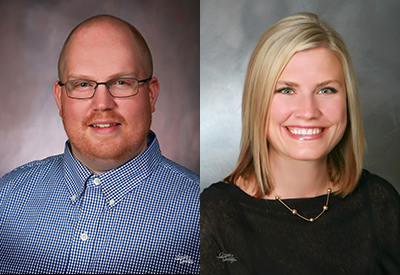 Deanna Hildenbrand, Karen Weis, Mark Hund and Tony Trunkill were promoted to vice presidents. Hildenbrand was named VP of marketing and communications, Weis to VP of legal and compliance, Hund to VP of commercial risk management and Trunkhill VP of network and security. All were previously assistant vice presidents. Jake Krummel has assumed a new position at Numerica as business development manager. For over six years, Krummel was a Numerica market manager where he oversaw the team at the South Hill branch and previously the Downtown branch. Spencer Brower was hired as assistant vice president regional director of retail experience for Spokane Valley and North Idaho. He has been in the finance industry for over 13 years and was most recently at INB. The Morning Star Boys' Ranch, celebrating over 60 years of serving vulnerable youth, will have a fundraiser, 'An Evening in Tuscany' on Friday, July 13 starting at 5:30pm at Arbor Crest Wine Cellars, 4705 N Fruithill Road. There will be a seated dinner and live music. All proceeds will benefit Morning Star Boys' Ranch. 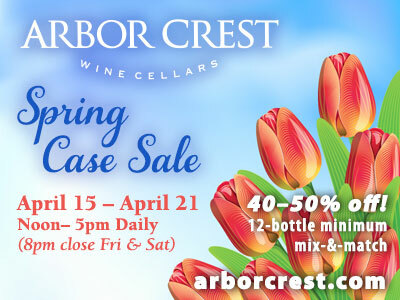 For more information and tickets, visit morningstarboysranch.org or call 509-448-1202 x 217. Alaska Airlines adds daily nonstop service between San Diego and Spokane, offering a convenient way to travel between Southern California and Eastern Washington. The new service, which is scheduled to begin on October 1, will be the only nonstop flight offered between the two cities. The Embraer 175 jet will fly the new route.